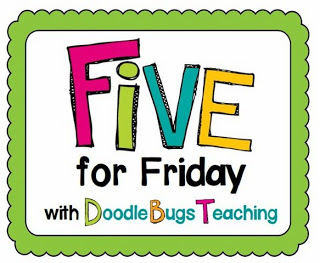 I am so excited to link up with Doodle Bugs Teaching for my first Five for Friday. Here are five random things about my week. 1. 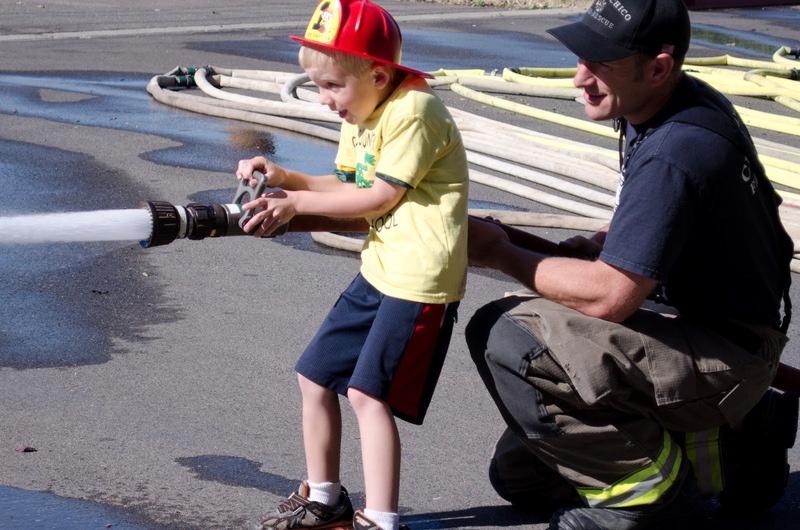 I got to spend a day with my little guy and his preschool at the fire station. It was so cute watching him play with his friends. 2. We finished up our school-wide post office this week. I am happy to be done with that and moving onto our rainforest unit. 3. It was our staff appreciation week at school and I am feeling very lucky to have the group of parents I have. 4. We started our rainforest unit, yay! I love this unit. I have some fun things planned, but here is our schema chart. 5. Lastly, I finished up another Cut, Do and Glue math pack. It’s a baseball theme. My little sports fanatics will love it. Do you want to know the best thing of all is? It’s the weekend! Make it a great one. Found you at Doodle Bugs' Five for Friday. Glad you had fun with your son! I miss not being able to be at every little thing for my daughter while she is in daycare. But after next year she'll be at my school for Kindergarten (yikes!) and that will be nice. 🙂 Enjoy your weekend! Glad you joined the Five for Friday! I'm one of your newest followers!